Chesham, Norwich, Braintree | Rocket Steps. The art of communication. The Ark show in Borehamwood went well, and then on to Chesham to the Elgiva theatre, it’s a pleasant place with a new coat of paint. 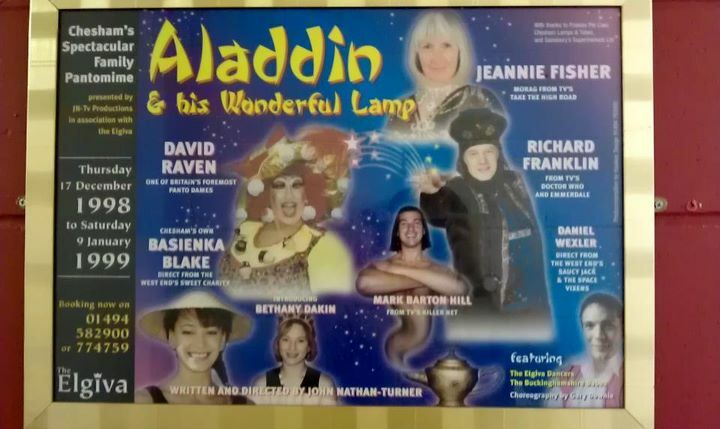 Their panto posters adorn the backstage walls and I’m keen enough to spot that in 1998 the under-rated ex-Doctor Who producer John Nathan-Turner directed Aladdin – which wouldn’t be the first time. Erin discovers nearly all the techs at the venue are in a band, and after the show we catch the end of an open mike night. We rock up at the B&B around midnight which is a large old bungalow on broomstick lane, Botley, and can see the owners aren’t best pleased even though we said we would be late. Charlie appeases them by telling the owner exactly how he wants his eggs in the morning. I like these old houses as they remind me of where my gran and grandad lived, sturdy old oak cabinets, dressing tables, with large oval mirrors, pictures on the walls of ships and rural cottages, Patterned wallpaper and a house proud sense of tidiness that has been there for years. The beds are soft and comfy and I’m asleep in minutes. The theatre in Peterborough has sadly closed it’s doors, we only found out days before, so two days in Norwich then, and to make up for it the prior show here at Norwich Playhouse is already sold out. On the way we stumble across the “World Famous Comfort Cafe” which appears to be a simple cafe services with a cunning name. Sitting drinking coffee and reading the paper is Wes Zaharuk, a great props comic, he’s killing time before heading to Norwich too to play Jongleurs. 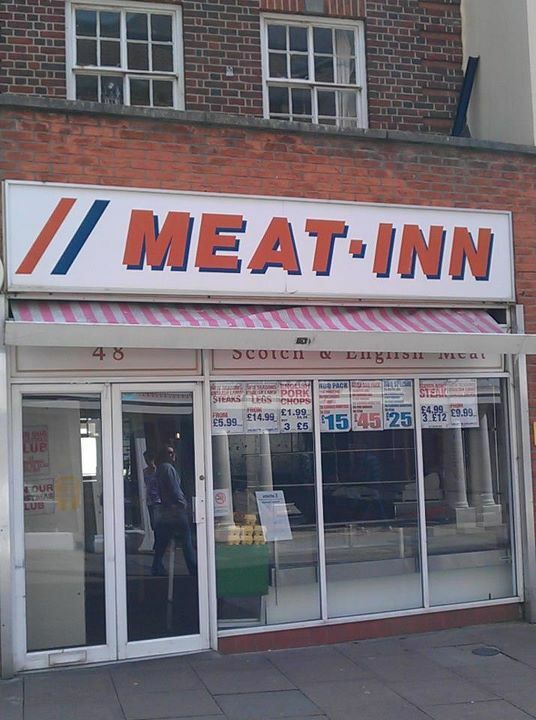 Our accom for Norwich feels a bit harsh and seventies, but I’m happy for the room. A hotel & conference centre, the kind of place Reggie Perrin would have stayed before his breakdown, with a brushed silver control panel at the bedside like you’d see on an old ITC spy drama. ‎”Do I need anything to get on your WiFi?” I said to the receptionist, infering a password. “A computer” she said matter of factly, like I’m stupid. I could feel the words “secure connection?” on the tip of my tongue, but they didn’t come out. Upon trying it is a secure connection, in that their network does not let you on it. The stay is made invaluably better by the arrival of wor lass, who has made the four hour trip from Manchester with some mates to see me on this, probably the only occasion I’m in one place long enough. This is where the showbiz lifestyle is hard, since the end of June we’ve only seen each other a handful of times. Simple pleasures like making my woman egg on toast for breakfast will have to wait till October. Sad face. The Norwich show is awesome, a real high point so far, and the baer serves Aspalls cider too. I love it. 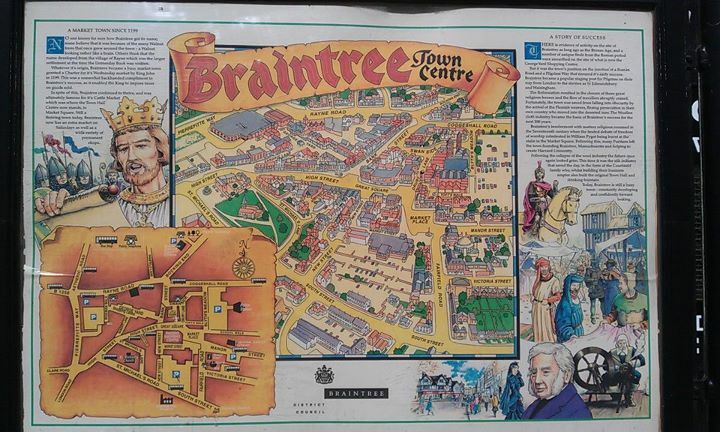 Braintree may have been named after the wallnut tree’s which grow here and look a bit like brains, but that’s just one theory. I’m sick of sandwiches now, take a chance on a microwaveable ready meal hoping the venue has a microwave. Always a risk if they don’t as there may be no fridge either. We arrive at the venue, great room, great wifi, great staff but no microwave or kettle. So… No tea? NO TEA!!?? WTF!…. Yes tea. I have a new supply of evil Typhoo QT instant granules and they have a hot water station. With no water to boil, bag to squeeze or milk to pour I make the quickest cup of tea in the world ever, in 6 seconds. I mourn my microwavable curry as the sealed black plastic tray slowly expands in the warmth and break out the instant mash for lunch instead.